We offer a wide range of programs and services to drive towards or vision of "Healthy People, Healthy Community!" · Complaints – Follow up on complaints for any of the programs listed below, and respond appropriately. · Daycares – Request is sent from DHHS to complete a daycare inspection. Applies to all licensed daycares in Hall, Hamilton, and Merrick Counties. 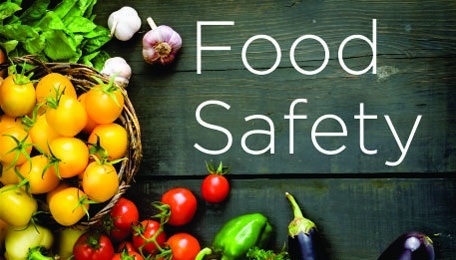 · Education – Teach a part of Serve Safe class as well as a food safety class for the State Fair. · Inspection of Body Art/Piercing – Permits and inspects facilities as part of Grand Island city code. CDHD provides permits. · Inspection of Clean Indoor Air/Smoking Ban – Inspect complaints of individuals smoking in a business. · Inspection of Commercial Animal Plants – Permits and inspects anyone who sells, grooms, or boards pets for the city of Grand Island only. · Inspection of food – Perform food inspections for restaurants, schools, state/county fairs, temporary events, mobile food units/food trucks, food manufacturing/warehouses, convenience stores, and anyone selling food with a food permit. · Inspection of Garbage Trucks – Permit and inspect all garbage trucks inside the city of Grand Island for code compliance. · Inspection of Mobile Home Parks – Permits and inspects mobile home parks in Hall, Hamilton and Merrick Counties, with the exception of mobile home parks within the city of Grand Island. 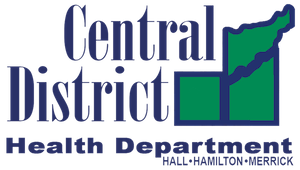 · Inspection of Pools – Permit and inspect all public swimming pools and spas in Hall, Hamilton and Merrick Counties. · Inspection of Recreational Camps – Inspect recreational camps in Hall, Hamilton and Merrick Counties for compliance with state codes. · Inspection of Well and Septic – Some home loans require an inspection of private well and private septic systems. · Mosquito Surveillance – Trapping, spraying, insecticide including working with local governments on insecticide spraying, larviciding and adulticiding for Hall County. · Radon test – Provide radon test kits. 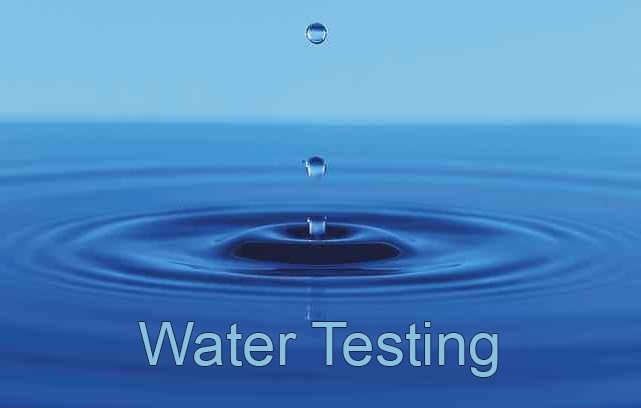 · Water Laboratory – Test well waters for Coliform bacteria, Nitrate, Hardness, Fluoride, and pH. · Hospital – Liaise with local hospitals on surge and capacity protections. · Health Care – Train/assist/advice in health care emergency planning and exercising. · PPE (personal protective equipment) – Provide PPE training and required. · Regional Health Care – Work with regional health care coalition of family assistance center, sheltering, and mass fatalities planning. · Local Partners – Work with local partners such as neighboring local public health departments, police, fire, EMS, ambulance, funeral homes, hospitals, long-term care facilities, pharmacists, in a responder and public health safety and disaster planning. · Strategic – Plan, train, exercise elements of delivery of strategic national stockpile receipt staging and storing process including distribution of assets to the public in a public health emergency. · Communicable Disease Investigation and Management including schools and daycares. · Lead level – Investigation, monitoring, and education. · School surveillance – Illness monitoring and reporting. · Tuberculosis (TB) monitoring, active and latent, case management, contact investigation and direct observation therapy. · Zika -Testing criteria approval and case monitoring. · Provide health coaching to women that are enrolled in Every Woman Matters-Wise Women program. · Attend health fairs, encounter venues to reach woman ages 40-74 to provide resources. · Provide breast and cervical navigation to woman. · Provide colon cancer test kits to woman and men ages 50-74. · Provide preventive screening education and help enroll woman to Every Woman Matters to get screened. · National Diabetes Prevention Program offered to the community to prevent diabetes. · Living Well Chronic Disease Self-Management Program offered to clients that have diabetes and their family members. · Case management to MHI clients needing additional help with health related issues. · Referrals to additional services or programs with a two-week follow up after being referred. · Attend and organize health fairs in the community. · Provide presentations to agencies and clubs explaining programs to the community. · Provide interpretation services for clients. · Provide education to children ages 0-18 on dental Care. · Provide education to elderly and nursing home staff on geriatric dental care. · Provide Fluoride Varnish treatment to children. · Provide sealant treatment to school age kids. · Provide cleanings to geriatric clients. Attend health fairs to promote the program. · Establish partner relationships with stakeholders.